For almost two years, English fans trembled in fear and bowed their heads in shame. 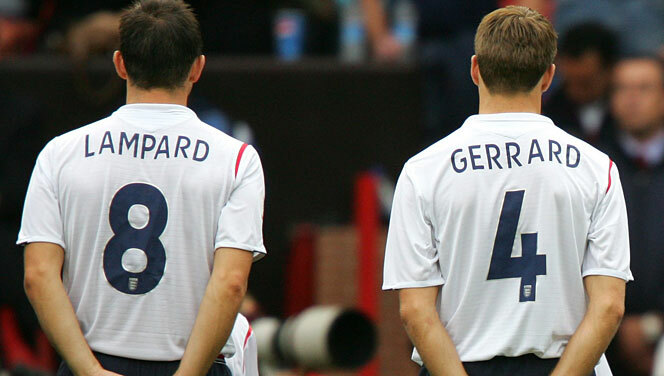 For over a decade, the glorious tandem of Steven Gerrard and Frank Lampard had bravely led the Three Lions to countless second rounds. Sadly, it appeared that Don Fabio Capello had forever axed the dynamic duo following World Cup 2010. Brits feared that they may never see the terrific tandem together in action again. Luckily, in one simple announcement, Roy Hodgson has revived the dreams of a nation. As the year comes to an end, awards circulate. Everybody speculates as to who will win the Ballon d’Or. Some say Messi. Others say Xavi. A few say Ronaldo. 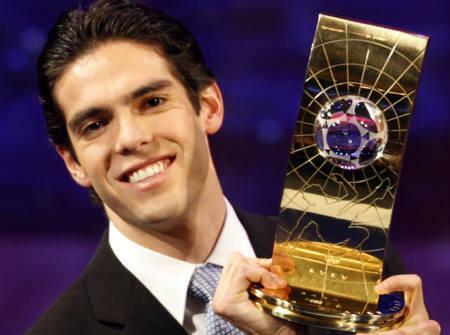 However, the most shocking award involves none other than Ricardo Kaka. A few months ago, the Golden Crown Literary Society invited Kaka to their awards ceremony. Why? Well, an unpaid, overworked, and dyslexic intern investigated a list of potential lifetime award candidates. He was delighted to read that Kaka was still alive, and he failed to notice the missing “f” in his name. When Kaka received the invitation, written in English, he assumed the “f” was a typographical error. Truth be told, he was too happy to be nominated for an award to really try to read or translate the letter. Dimitar Berbatov playing in consecutive games shocked several United fans, but also raised red flags in other quarters. Where? Well, the DWP, that’s where. Why? It seems that after a brief investigation, the Bulgarian played a pivotal role in a welfare abuse scheme. How? 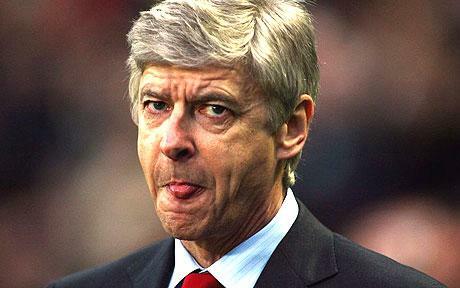 If the summer was bad for the Gunners, the start to the season was even worse. No Nasri. No Fabregas. Fine. But the loss to injury of Jack Wilshere was devastating, and Arsenal touched bottom in a humiliating loss to rivals Manchester United. However, after a 2-1 victory over Sunderland catapulted the Gunners into the upper echelon half of the EPL, Wenger puffed his chest and cut into the now submissive press. Any time a major signing doesn’t score a bucket of goals, excuses twirl about like the trade winds of the Pacific. “The league is different,” some say. “The player has a niggling injury,” others cry. “The coach needs to use him better,” fanatics shout. 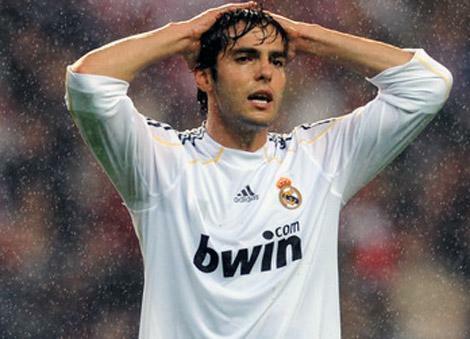 But in the case of Ricardo Kaka’s disappointing form for Real Madrid, the player has bravely pointed the finger at the one person responsible: Jesus Christ. Contemporary society demonizes and isolates its sinners. Rehabilitation? Ha. Treatment? Never. Empathy? Only in small doses. And the case of Nigel de Jong is no different. While Nigel has had a few run-ins with the ankles of opposing players, the cascade of harsh proclamation has deafened an important voice in the matter – Nigel himself. Thus, we present a wholly fabricated yet important interview of the man for you to decide – monster or misunderstood? “Q: Mr de Jong, the mainstream media has vilified you as a monstrous tackler, yet we want readers to see the man behind the studs. In that vein, as a young child, did you dream of being a footballer? A: Actually, my first memories of my childhood was playing with ants in my family’s backyard. I took a keen interest in how they operated, if they felt pain, and would stare at them for hours under a microscope, carefully plucking their appendages, limb by limb. I couldn’t tell if they hurt because they only shook when I tore off their legs, so I naturally got a gig volunteering at the local Museum of Entomology. Football was far from my mind – I wanted to go to uni and work in a museum!